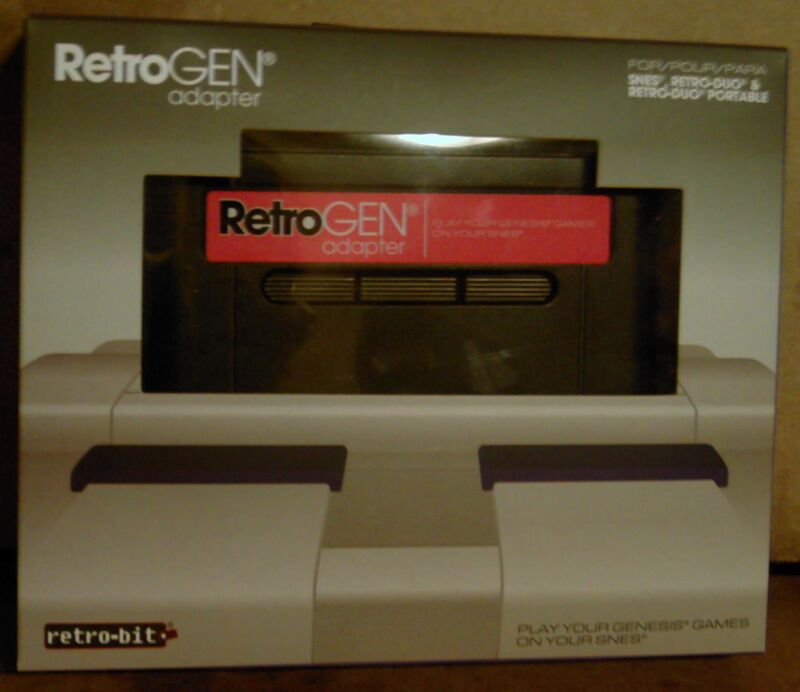 RetroGen Adapter: Really Cool or Retro Ripoff? Recently I stopped into my local video game store and one item caught my eye. RetroGen Adapter? “PLAY YOUR GENESIS GAMES ON YOUR SNES” Holy crap! 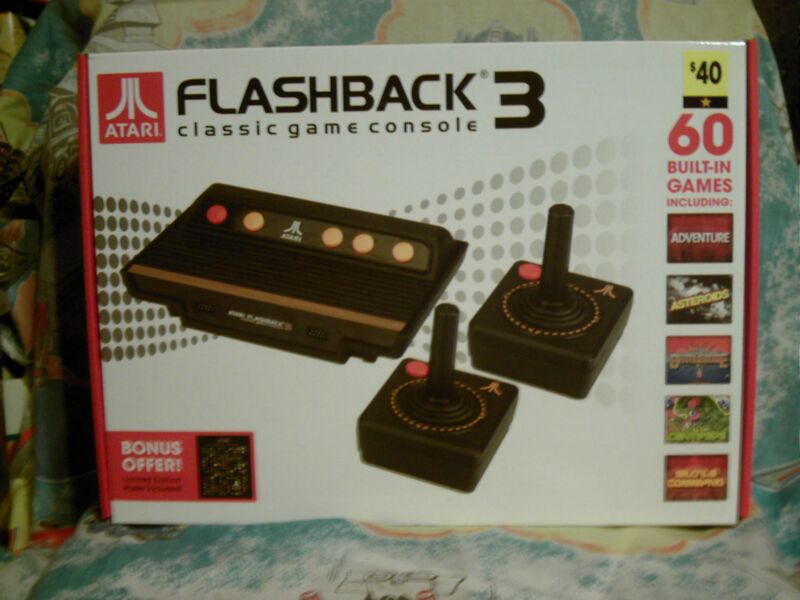 It’s like a Super Game Boy, or that Colecovision expansion module that plays Atari 2600 games. I love things like that, and it would’ve been amazing to have one of these in the 90s, so I bought it right then and there on impulse, without going home to research it first. It began last November, when I received a surprising gift from my brother. I unwrapped the gift, having not a clue as to its contents. 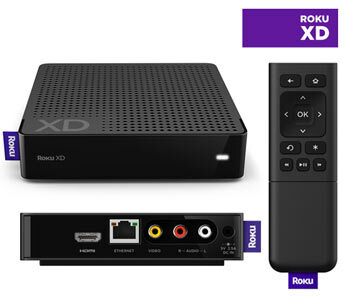 Behold, the best friend to someone who wants to stream internet content to their television. I give you Roku.